Most people think that Hawaiian vacations are romantic vacations for couples only. Think again! Hawaii is the perfect place for a great vacation with the kids, especially on the Island of Waikiki Beach and Oahu. Your children will enjoy so many cool things to do, marine life to see and great places to have fun or relax. You might find yourself looking for more ways to squeeze in all the fun attractions for the kids before your vacation time is over. 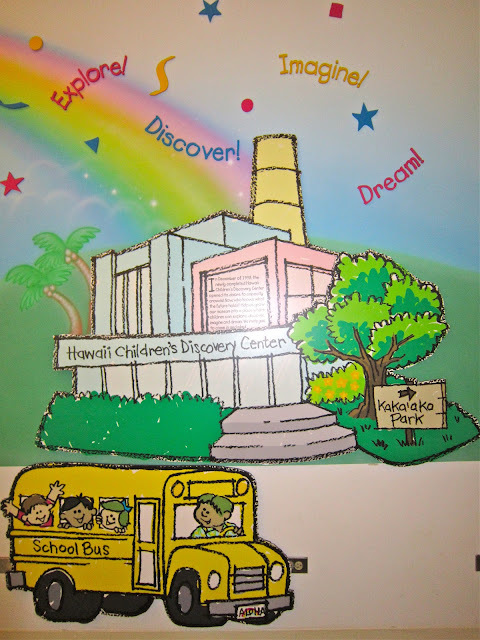 Next, the Hawaii Children’s Discovery Center is a wonderful world-known interactive center for kids. Here children can play, experiment and explore the interactive exhibits using their sense of smell, hearing, touch and sight to understand the world around them. Hawaii’s one and only water park, the Hawaiian Waters Adventure Park, offers children many fun adventures and rides. Rides include a free-fall speed slide six stories down, body surf rides on waves, playgrounds with waterfalls, water cannons, mega wave pool, lily pad walks and many more exciting water attractions. One of the most popular adventures for kids is the Atlantis Submarine which takes you 100 feet under the water for a tour of the marine life found in Waikiki. The submarine travels past sunken shipwrecks and airplanes, countless fish, coral reefs, sea turtles and other sea creatures found here. The submarine holds up to 64 people per trip and has large port views so that everyone can enjoy the underwater life. The Honolulu Zoo has over 1,200 animals in uniquely designed habitats. Here the children can get a look at the endangered state bird of Hawaii, the nene. 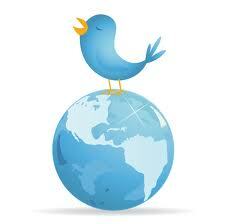 All children enjoy visiting the Pacific Islands, the African Savanna and the Children’s Zoo. The zoo also has many enjoyable programs like the Snooze in the Zoo, Twilight Tours and Breakfast with the zookeeper. Day camps and birthday parties are always a pleasure at the Honolulu Zoo. The Sea Life Park is a one of the nicest marine attractions located just 15 miles outside of Waikiki. A 300,000-gallon aquarium is the feature of the park. The aquarium is home to sea lions, sharks, turtles, dolphins, stingrays and many other marine lives. The children will enjoy plenty of educational attractions and entertainment seeing the dancing dolphins, singing sea lions and performing penguins. Kids enjoy visiting the Sea Turtle Lagoon, the Pirate’s Lagoon, Sea Lion Feeding Pool and much more. The interactive programs include snorkeling right beside the stingrays and swimming with the dolphins. It is possible to enjoy a family vacation in Hawaii with the children. All it takes is a bit of research and a lot of time to enjoy an exciting time with the kids in Hawaii! Lyndsi Decker is a writer and travel blogger that is promoting Hanalei BayResort in Hawaii. She enjoys traveling with her husband and showing the world to their two kids.